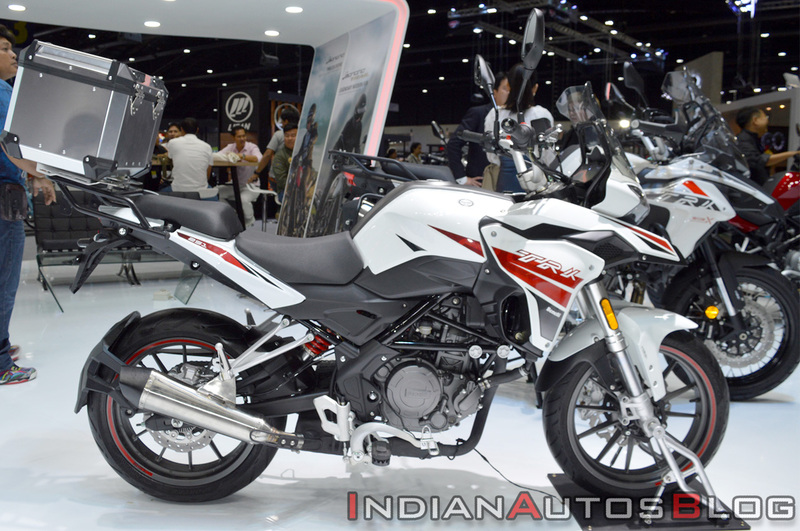 Italian bikemaker Benelli has displayed the TRK 251 at the ongoing Thai Motor Expo 2018. The production version of the Benelli TRK 251 debuted on 7 November at the EICMA 2018 in Milan, Italy. The Benelli TRK 251 is a long-distance tourer than an outright adventure motorcycle. 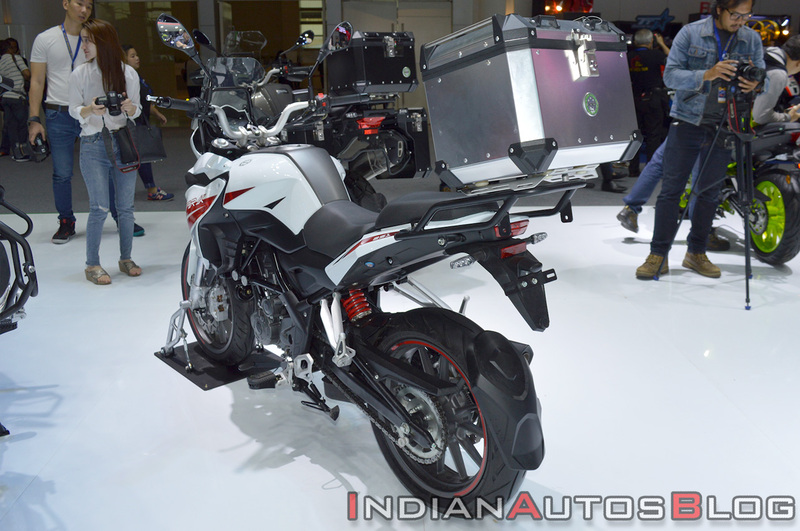 The pre-production prototype of the Benelli TRK 251 was first showcased at the EICMA 2017. Benelli India, after its partnership with Mahavir Group, revealed that the TRK 251 will be introduced in India by the end of 2019. When launched in the country, the ADV will rival the Royal Enfield Himalayan, BMW G 310 GS, and the Kawasaki Versys-X 300. According to Benelli, the TRK 251 is more inclined towards touring, than going off the beaten path. The touring capabilities of the Benelli TRK 251 are amplified by the 17-litre fuel tank and a relatively low kerb weight of 153 kg. The company has also showcased the Benelli 502S cruiser at the Thai Motor Expo 2018, which is slated for an Indian launch next year. Powering the Benelli TRK 251 is a single-cylinder, 249 cc engine that is good for churning out 25.5 bhp of max power at 9,250 rpm along with a peak torque of 21.2 Nm, which comes at 8,000 rpm. The 4-valve, liquid-cooled engine is the same unit that did duty on the Benelli TNT 25. The fuel-injected mill pairs to a six-speed gearbox. Long distance touring dynamics are aided by softly-sprung 41 mm upside-down front forks and a preload-adjustable rear mono-shock. The road-biased nature of the Benelli TRK 251 is highlighted by the 17-inch alloy wheels, which are paired with 110/70-section front and 150/60-section rear tubeless tyres. The Benelli TRK 251 features a rear luggage rack to mount a top-box. The TRK 251 sheds speed with the help of 280 mm front disc with four-piston callipers and 240 mm rear rotor with a single-piston calliper. As far as the pricing for the Indian market is concerned, the Benelli TRK 251 could retail at INR 2.50 lakh (ex-showroom). Furthermore, Benelli is also considering to introduce Imperiale 400 and the Imperiale 530 in India, which will be direct competition to the Royal Enfield Classic range.